This content is still about Atomic wallet which I’ve written quite a number of reviews about. He writes in the message that he really loves the secure Atomic swap technology integrated in the Atomic wallet, However he doesn’t know much about the whole concept or how to easily swap assets with it on Atomic Wallet app. I’m sure there are hundreds of my readers with this problem too. I wanted to write the guide in the chat but i felt the whole community deserves to know more about Atomic Swap Technology. Have you ever imagined what it would be like if the trading of cryptocurrencies had little to zero trading fees and there were nothing like exchange hacks? Among the greatest threat face by the entire cryptocurrency sphere is the hack of cryptocurrency exchanges which do leads to loss of millions of users fund. Well, the great news is that zero to no trading fees and no exchange hacks are soon to happen in the real crypto world through Atomic swap technology. The real beauty of Atomic Swap Technology is, this exchange/trade between involved parties can happen in a trustless manner without depending on a third party or an escrow manager plus there is no default risk on either side. Set up the wallet and save you seed key securely. 2. 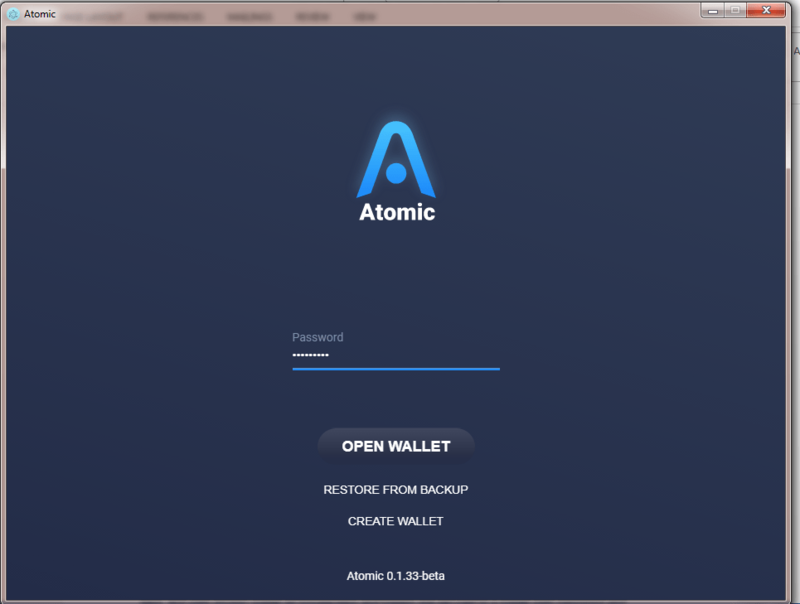 After successfully setting up your wallet, click on the atomic swap tab in the left corner of the wallet. 1. click on the “Place order” tab, and choose the two coins you want to swap by clicking on the coins ticker. You can use the arrow icon to change the trading pair. Then set the price, set the trade rate and Place the order. 2. With clicking the “Advanced settings” you can specify variable values with,so that other people will be able to choose how much they want to exchange. After setting the min amount, click on place order. 4. you can always check your order history by clicking on My orders” tab in the upper part of the wallet. Although you have to wait until someone start Atomic Swap with you. NOTE: you will be requested to approve the swap with your atomic wallet password When someone will start Atomic Swap with you. 2. SECOND PROCESS: ACCEPTING EXISTING SWAP ORDERS. 3. When the creator accepts the request and the swap is complicated, all the checkboxes will be green. 4. You can always check your transaction Histories by clicking on the History tab in the left corner of the app. 5. Your swapped asset will be credited into your wallet. 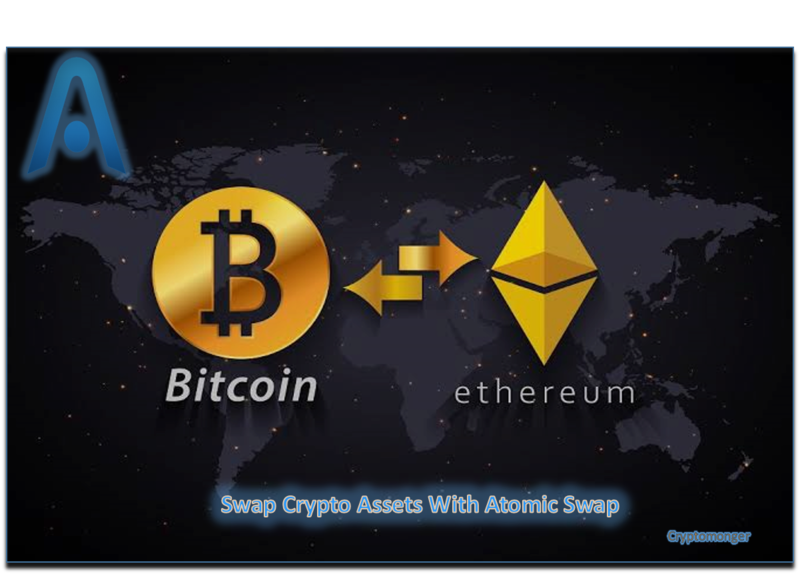 Making a swap is as easy as that with the Atomic wallet. Watch out for my next review which will covers how to BUY CRYPTOS with atomic wallet. As a single point solution tool, i recommend atomic wallet to every crypto users on this community as the wallet provide all the different functionalities needed to easily manage crypto assets in one platform. Before now, there hasn’t been a really safe and easy way to exchange assets. Even with the decentralized exchange out there, but atomic wallet makes this possible with the Atomic swap technology.